When our customers have a unique or challenging operational requirement, this is where our engineers come into their own. We can design, build and install a wide range of bespoke solutions within vehicles that suit our clients’ needs. If you’re unsure of the exact specifications you need, our experienced engineers can work with you to understand the technical and operational requirements you have, offering help and advice as we design your vehicle system. Our expert team will ensure that each element of the project complements the other components and protects manufacturer warranties. 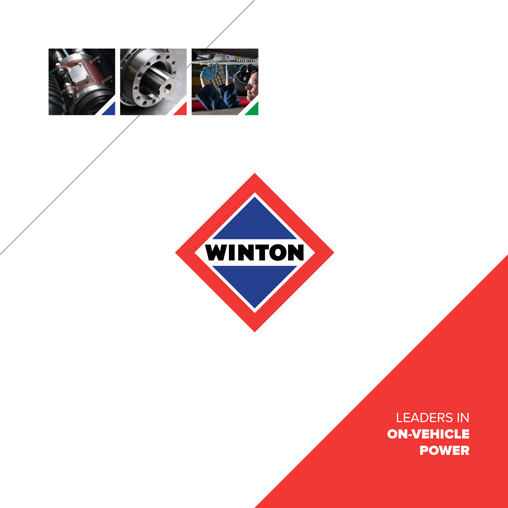 Examples of bespoke projects delivered by Winton include core and vac, fibre cable blowing, mobile jetting, directional drilling rigs, and soda blast cleaning.